We are a small but dedicated team of nine people, based in London and Birmingham, and supported by our wonderful volunteers and ambassadors. Please do get in touch if you’d like to know more about our work – we’d love to hear from you. Patrick was appointed chief executive in September 2015. 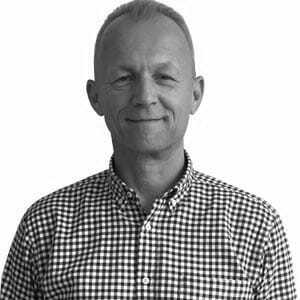 Prior to joining CHECT he was chief executive of a small cancer charity and before that, chief executive of a charity providing help and support to children who stammer. Patrick spent over 20 years in the private sector working for national and international companies before deciding to move to the not for profit and charity sectors. One of his first experiences at CHECT was when he joined our running team in the 2015 Great North Run with his daughter Annie – he followed this a year later by completing the 2016 run with his wife and three children – all finished, tired and elated! Patrick works Monday to Friday and you can contact him on 0207 377 5578 or patrick.tonks@chect.org.uk. Fran joined in March 2019 and is delighted to be part of the CHECT team! She is bringing with her over ten years’ experience within finance, HR and office support roles, working in a range of sectors from digital marketing, recruitment to residential services for young people with complex needs. Fran is responsible for the day to day running of the office, and all things finance! She loves spending time with her cheeky 12-year-old rescue Pomeranian Wilbur. Fran works Monday to Friday and you can contact her on 0207 377 5578 or francesca.wilford-davis@chect.org.uk. Petra joined the trust in 2013. She is responsible for raising awareness of the signs and symptoms of Rb, and the need for urgent referral, with those health professionals who are a first point of contact for concerned parents. Petra’s background is in charity communications, and she most recently worked at Action for Blind People as PR manager. Petra also put her fitness to the test when she ran 10k dressed as Super Girl! Petra works Monday, Tuesday and Wednesday and you can contact her on 0207 377 5578 or petra.maxwell@chect.org.uk. Julia is based at Birmingham Children’s Hospital (BCH) where she makes contact with families having treatment for Rb. She works nationally, introducing new families to family contacts, linking old and new members, providing information and helping with any Rb-related matter. Julia organises our members’ days and also offers support and information to adults who had Rb as children. Julia teaches pottery to special needs groups and works with her local community. She is still responsible for her local Millennium Green project but has retired from her boat building business. She organises an annual garden party to help raise funds for CHECT. 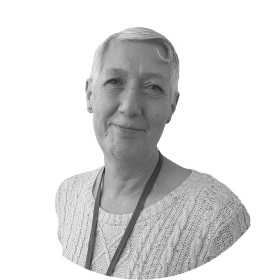 Julia works on Monday, Wednesday and Friday and you can contact her on 0121 708 0583 or julia.morris@chect.org.uk. Lesley is a support worker based at our London office and visiting the Rb clinics at The Royal London Hospital (RLH). Since 2012 her role has been to make contact with families whose children are having treatment for Rb or undergoing screening, to offer support and to set up a support service for teenagers affected by Rb. Prior to this Lesley worked for Barnardo’s as a children’s services manager in the East of England. Lesley’s background is in nursing – she worked mainly as a children’s nurse with many years nursing children with cancer at The Royal Marsden Hospital and in Cambridge. Lesley works on Monday to Friday and you can contact her on 0207 377 5578 / 07471 199809 or lesley.geen@chect.org.uk. Kat is responsible for raising awareness of Rb and the work that CHECT does. 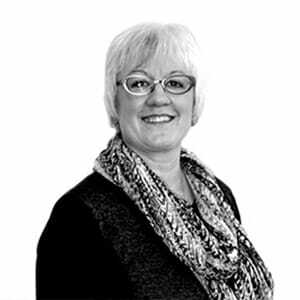 She looks after our media relations, InFocus newsletter, blog and social media accounts. 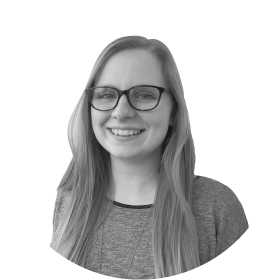 Over the years, Kat has worked in marketing, communications and design for universities, students’ unions and charities. She is also currently studying a part-time masters in Human-Computer Interaction Design at City, University of London. 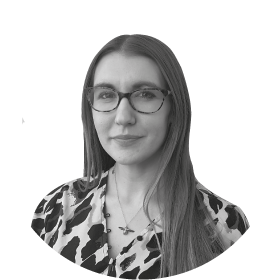 She joined us in January 2019 and is based in our London office. 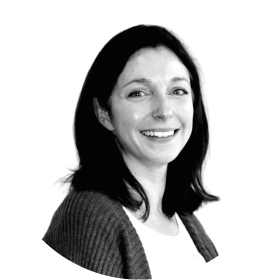 Lizzie joined CHECT in November 2015, and is responsible for generating income through charitable trusts and foundations. Lizzie has worked as a fundraiser for the past 12 years in both trusts and corporate roles, at several different child disability and medical research charities. She lives on the south coast with her husband and two young sons, and splits her time between working in the London office and from home. Lizzie works Monday to Friday and you can contact her on 0207 377 5578 or lizzie.smalldon@chect.org.uk. Diane joined us in June 2017. She is responsible for supporting everyone who wishes to raise funds for CHECT. If you’re thinking about fundraising for us, please get in touch with Diane for information, advice, materials and encouragement! Throughout her career Diane has dedicated herself to organisations that make a positive difference to the community. 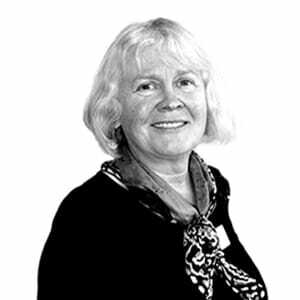 She has a wealth of experience in the charity sector, having worked for the National Childbirth Trust, Cruse Bereavement Care and The Sick Children’s Trust, amongst others. As well as a passionate believer in the importance of our fundraisers and the incredible support they provide, Diane is a strong advocate of volunteering. Diane has managed a Christmas Carol Service for Save the Children and looks forward every year to stewarding at the Children’s Mini Mile at the award-winning Ealing Half Marathon. Diane works Monday to Friday and you can contact her on 0207 377 5578 or diane.emery@chect.org.uk. 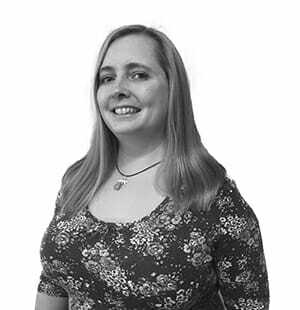 Beth joined us in June 2018 and is responsible for providing administrative support to the team. 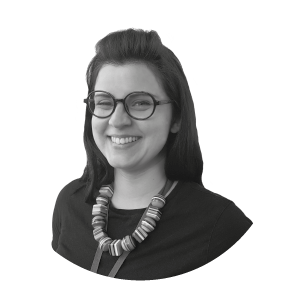 Before joining us, Beth gained experience in customer service based roles and worked most frequently for libraries in the boroughs of Lewisham and Tower Hamlets, where the CHECT office is based. Beth is in the office Monday to Friday and you can contact her on 0207 377 5578 or email beth.lardner@chect.org.uk.